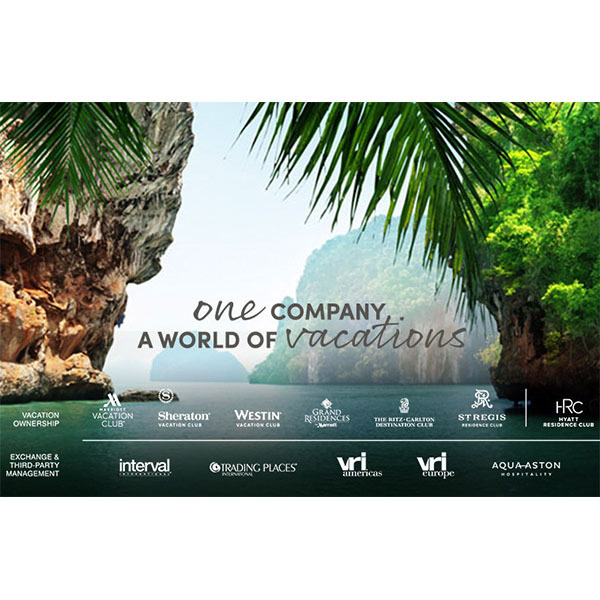 Marriott Vacations Worldwide Corporation and ILG, Inc. today announced that at separate special stockholder meetings the stockholders of both companies approved proposals relating to Marriott Vacations Worldwide's acquisition of ILG. ILG, Inc. (Nasdaq: ILG) announced today that it has completed a term securitization transaction involving the issuance of $287 million of asset-backed notes. VSE 2018-A VOI Mortgage LLC, an indirect wholly-owned subsidiary of Vistana Signature Experiences, Inc.
ILG (Nasdaq: ILG) today announced results for the first quarter ended March 31, 2018. Marriott Vacations Worldwide Corp. agreed to buy ILG Inc. for about $4.7 billion in a stock and cash deal, creating the largest luxury brand for timeshare vacation resorts. ILG (Nasdaq: ILG) will release its fourth quarter and full year 2017 financial results after the market closes on Wednesday, February 28, 2018. ILG will also host a related conference call beginning at 4:30 p.m. ET that same day, accessible via telephone and the Internet. ILG (Nasdaq: ILG) today confirmed that FrontFour Capital Group LLC and affiliates have provided notice of their nomination of four candidates for election to the Board of Directors of ILG at the 2018 Annual Meeting of Stockholders. ILG, Inc. (Nasdaq: ILG) (“ILG”) today announced that it has amended its Rights Agreement (the “Rights Plan”) to accelerate the expiration date of the related preferred share purchase rights to 5:00 p.m. (New York City Time) on December 6, 2017, effectively terminating the Rights Plan as of today. ILG (Nasdaq: ILG) today announced results for the third quarter ended September 30, 2017. 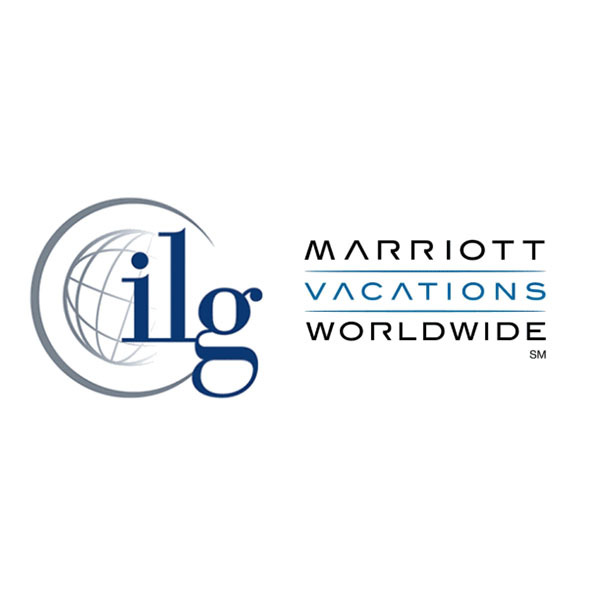 ILG (Nasdaq: ILG), a leading provider of professionally delivered vacation experiences and the exclusive global licensee for the Hyatt®, Sheraton®, and Westin® brands in vacation ownership, today announced that Jeanette Marbert has been named president and CEO of the company’s Exchange and Rental operating segment.